Now it is October. It always seems that September just melts away with changes from the heat of August nights to the cool of October days. This is the best month of the year. Erratic change takes place from green summer colors toward the colors of fall with bright oranges and then death. Death can be felt in the cold winds that blow carrying with it dried brown leaves and trees devoid of all color. Our minds try to soften the fear by celebrating Halloween. In fact Halloween comes from the old Irish word, Samuin meaning summers end. It was an old Irish tradition to build large bonfires and feed them with the bones of dead cattle then go home and light the fire in your hearth from flames taken from the bonfire. It was all about purging and sometimes two bonfires would be lit and people and cattle would walk between them to cleans themselves. It was also believed the space between our world and “the other side” would become very thin. That evil would come through along with some of loved ones. Masks and the like would be worn to fool the evil spirits. Symbols like carved pumpkins lit with candles were set in windows to keep the dead away. 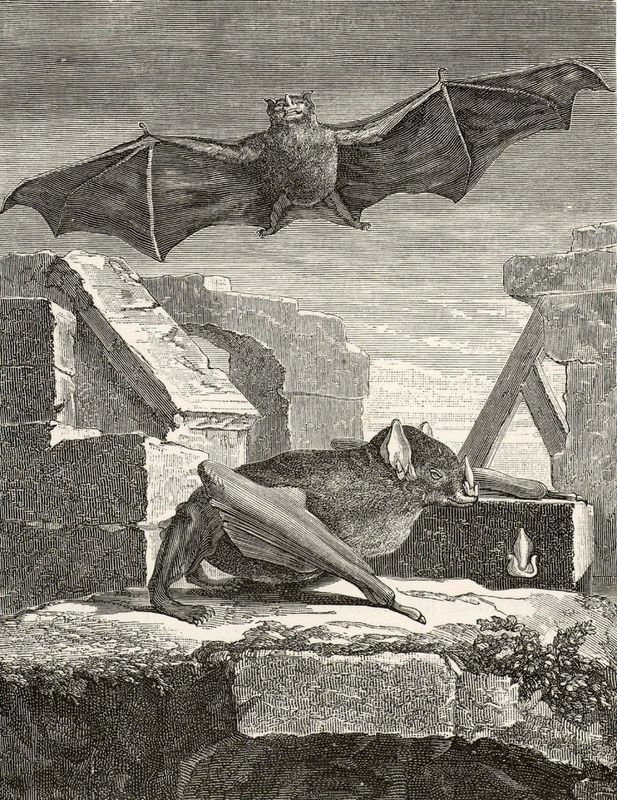 It wasn’t until the 16th century the name All Hollows Even was used. 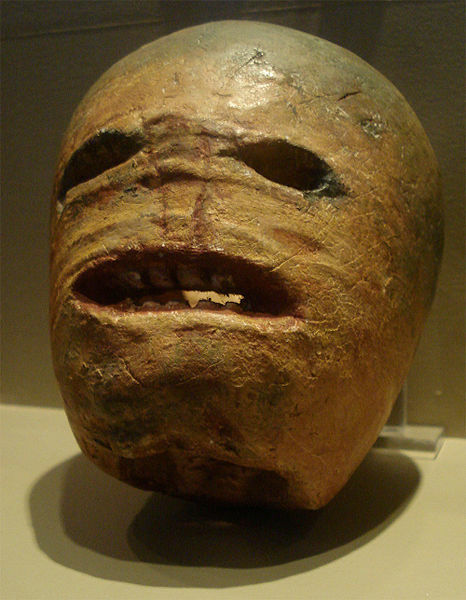 The Jack O lantern is also from old Ireland. It was felt they could keep the spirits at bay on this frightening night. Today we carve them for fun and place them on our door step to welcome trick or treaters. It is all a game with the fear of things from the other side relegated to bad horror movies and sometime excellent horror fiction. 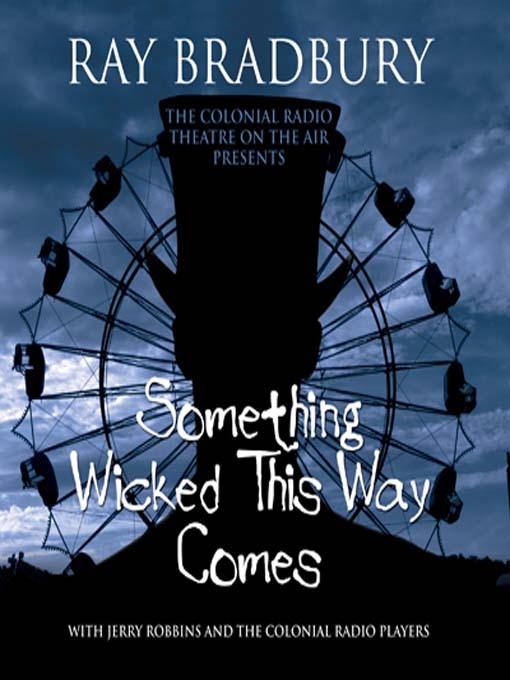 One of the best writers of our time Ray Bradbury wrote an excellent novel that was released in 1962 called Something Wicked This Way Comes. The title of this work was taken from William Shakespeare’s play, Macbeth: by the picking of my thumbs/something wicked this way comes. It is an October story and if you’ve never read it now’s the time. Don’t watch the movie! Here we are. Moving deep into October Country. With all its games and fun shot through with fear and change. A time of endings and looking toward the new beginnings of spring wondering what the wasteland of winter will take from us this year.